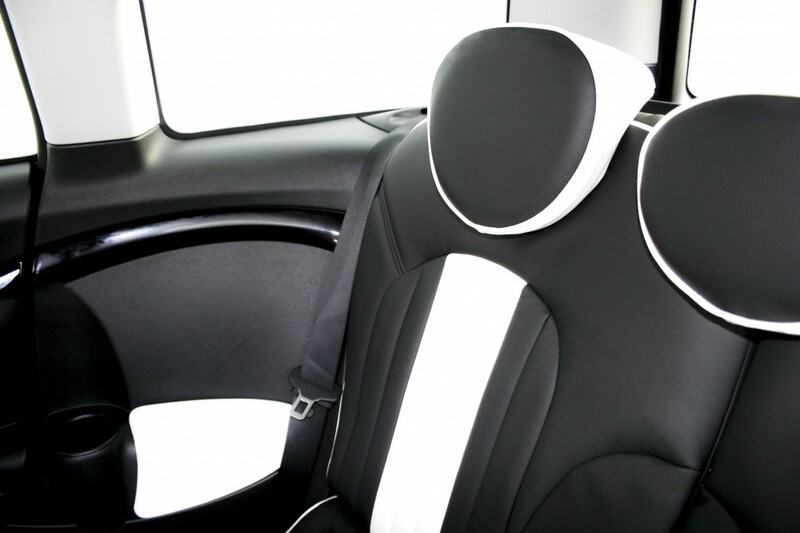 Here at Trim Technik we provide a one-stop-shop for all of your interior needs, we have a wide variety of leather colours and types available, and we offer a bespoke design service which can tailor you interior to include unique elements such as contrast stitching and quilting. 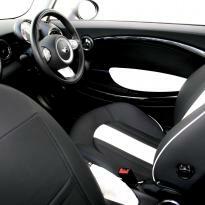 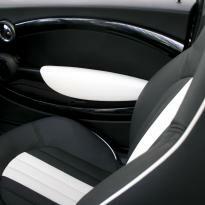 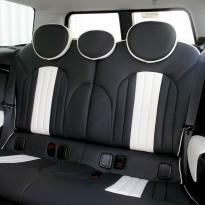 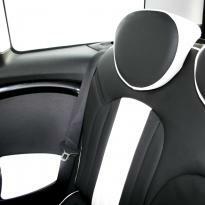 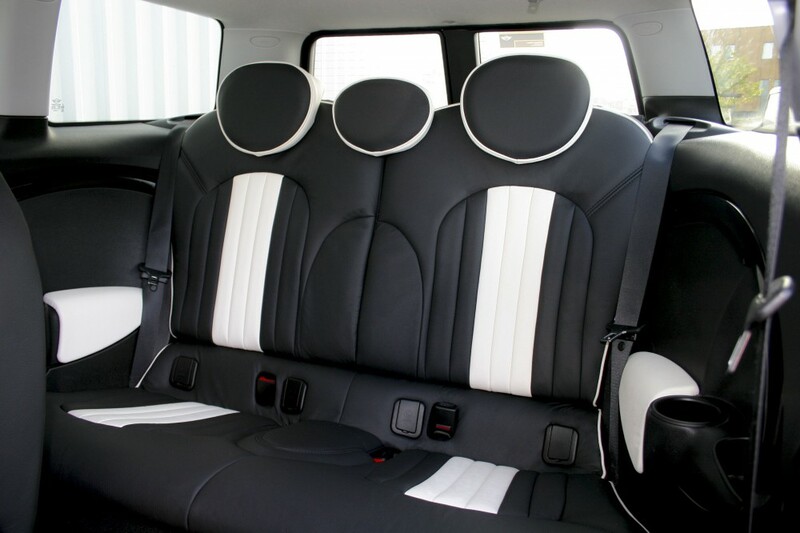 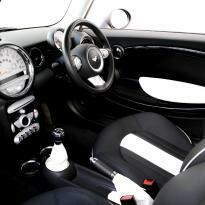 We can also offer other accessories such as Heated seats and Rimbands. 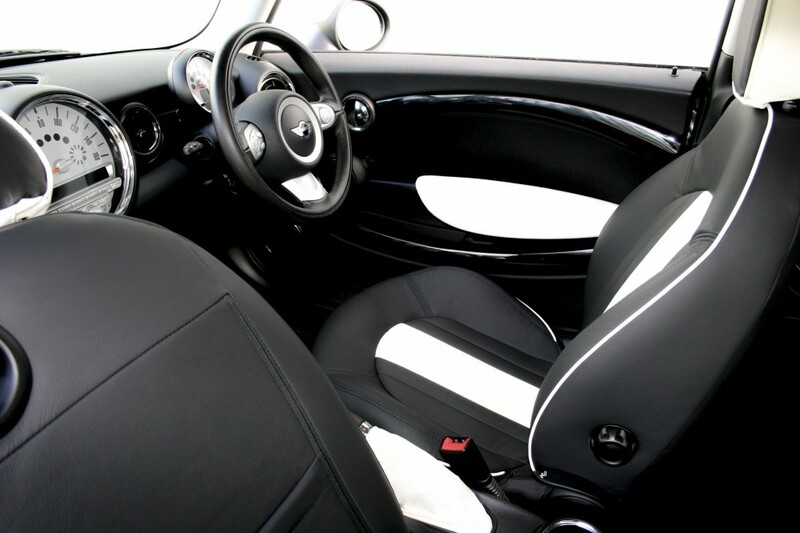 Alternatively, if you would prefer the original manufacturers style interior, we are able to mimic this and give you a unique interior using the same design and our high quality leather. 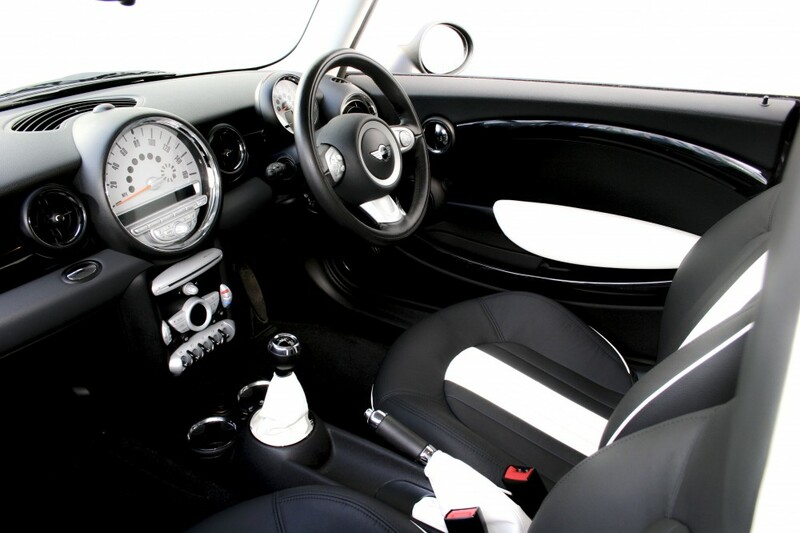 We current cover the R55 Clubman One/Cooper/Cooper S/JCW model, however if you have another model of the Mini Clubman that you are enquiring about, please contact us.